TO BALDLY GO...: 1709.05 WHAT'S WITH THE KLINGONS? 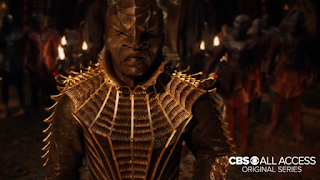 I've always loved the Klingons, the fictional culture fascinates me. I like to think of them as intergalactic Vikings who enjoy life and don't fear death. 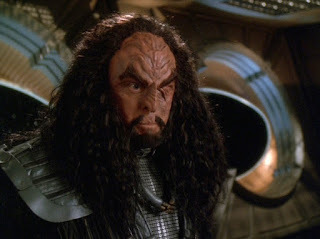 If I had the forehead ridges I'm sure I'd make a great Klingon, I certainly have the beard for it. These great warriors weren't always the honour seeking hard looking chaps we have come to know. In the original series they were archetypal screen villains that were more about cunning than fighting. Of course back then they represented the Russians to Starfleet's America in a euphemism of the cold war of the time. They were almost human in appearance with just a bit of boot polish on the face and the goatee beard to tell them apart. 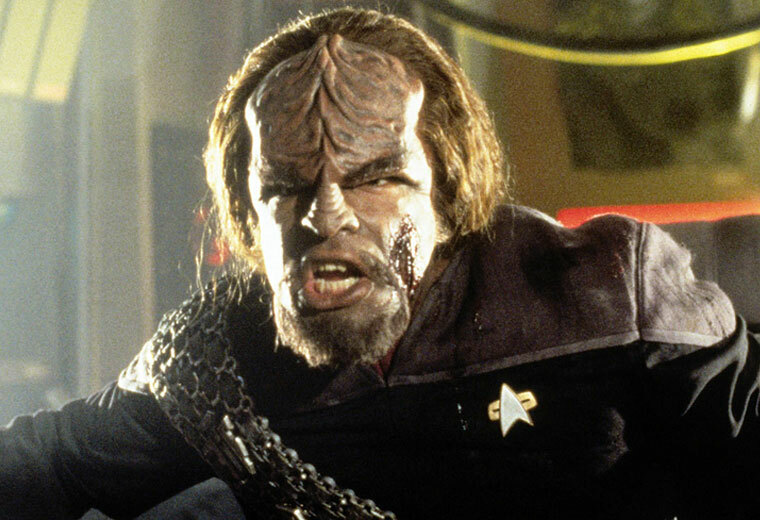 It wasn't until the first Star Trek movie that the forehead ridges appeared and the Klingons started to take shape. We finally got a better look at the Klingons in Star Trek III with Christopher Lloyd's excellent and quintessential performance as Kruge, the ruthless commander and (in my opinion) the first look at how Klingons were to behave. 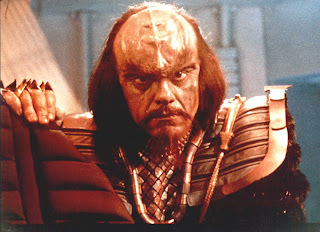 Fast forward 3 more years and we meet probably the most important Klingon there ever was, Worf. Worf served aboard the USS Enterprise NCC1701D in Star Trek The Next Generation (and later in Deep Space 9). 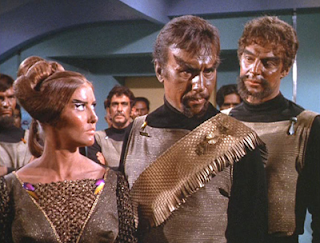 There have been many important Klingons along the way. Kor, Kang, Kruge, Worf, Gowron to Martok (a personal favourite). All have added to the rich culture developed for the franchise. Detail of the caste system and the political makeup are well established as are the legends of Kahless and Sto'Vo'Kor. Then there's the language. Originally created by James Doohan (who played Scotty) and later developed by Marc Okrand this is an actual fully functioning language. So there you have it. 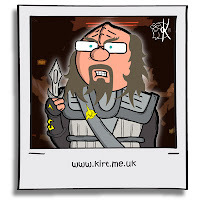 The Klingons are definitely my favourite and I always loved episodes featuring them. So now I'm asking the question. What is with the Star Trek Discovery Klingons? 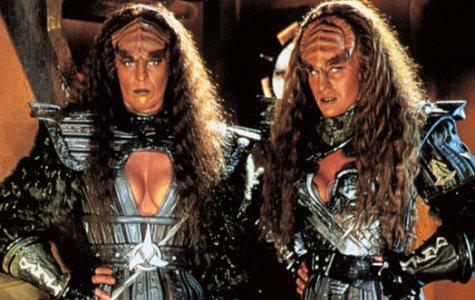 The look is a massive departure from the cannon, especially when effort was given to explain the difference between the Original Series Klingons and the later iterations. I'm hoping there's an explanation and it's not a case of 'get over it'. I love the work that went into the development of the species over many years and I'd like to think that the current carriers of the Star Trek flame would respect that. I've no issues with introducing a different ethnic mix into the timeline as long as it is explained. So here's to the continued success of one of Star Trek's greatest adversaries and allies and I hope they continue for many years. Star Trek Discovery starts on Netflix in the UK on 25th September 2017. Note: I've purposely left out the JJ Kelvin timeline Klingons because I have no idea what the point of them was. All photos are copyright the respective owners.